Whether you are planning an elaborate night out or a romantic evening at home, Food City has everything you need for Valentine’s Day. Get sweet deals on fresh cut floral arrangements, hand dipped chocolate strawberries, grocery, candy, cards, treats and more. Tell them I Love You with something special from Food City. 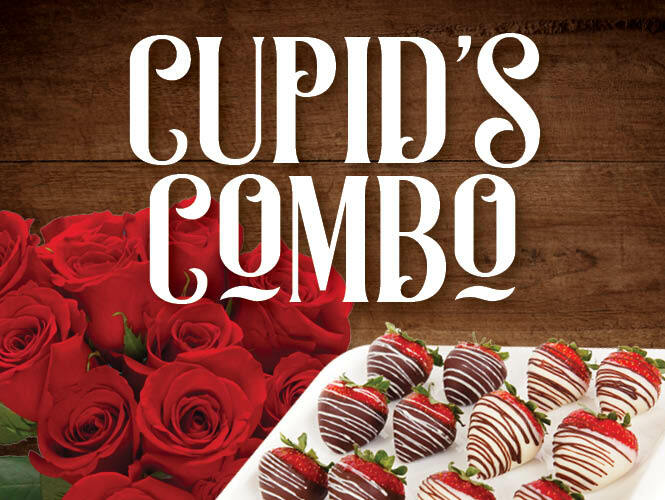 Show your affection with a dozen beautiful premium quality sleeved roses AND a dozen hand-dipped chocolate strawberries for just $29.99 with your ValuCard. Gifting has never been so easy! 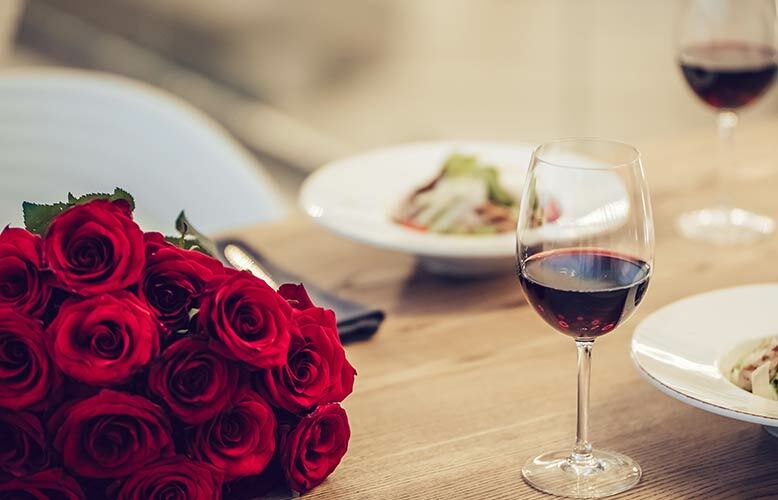 Preparing your own romantic meal for your special someone this Valentine’s Day? Food City has everything you need to create memorable masterpieces at home. Find all the ingredients for entrees, appetizers, sides and desserts. 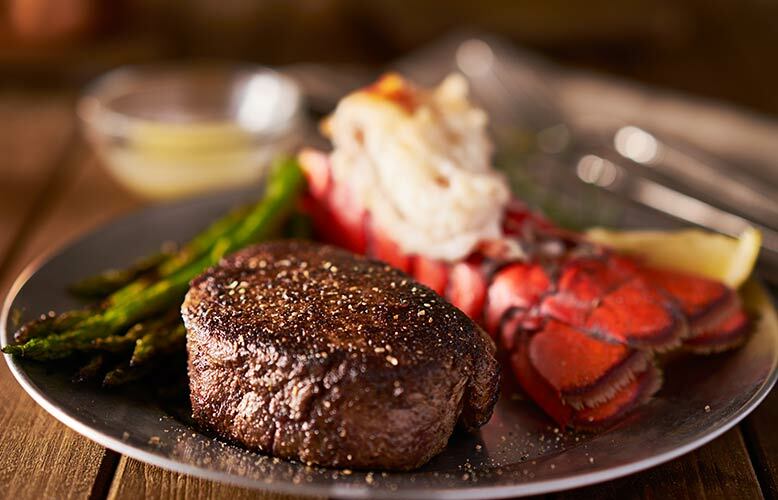 Need help deciding on fresh seafood and meat options? Speak with one of our friendly, experienced in-store butchers for helpful advice on cuts of meat, cooking tips and seasonings. Consult our handy Meals & Recipe Center for some great Valentine's Day dinning ideas and creative, easy meal solutions. Food City is ready to help with a wide variety of services to help you save time and money. Take a slice out of prep time with ShortCuts. These fresh cut fruits and vegetables are washed, cut and recipe ready. Need something sweet for your sweet or a ready to eat meal solution? Stop by our Bakery/Deli for some hand-dipped chocolate strawberries, cakes, ready to eat sides and more. Running short on time? Shop online and pick-up curbside with GoCart. * Want to make the perfect hot meal at home but don't want to fight the cold? Give FoodCityDelivers a try! We wil deliver your groceries to your door in about an hour. * Don’t forget our beautiful fresh cut arrangements and centerpieces from our floral boutique. View our weekly specials on Valentine’s Day favorites. 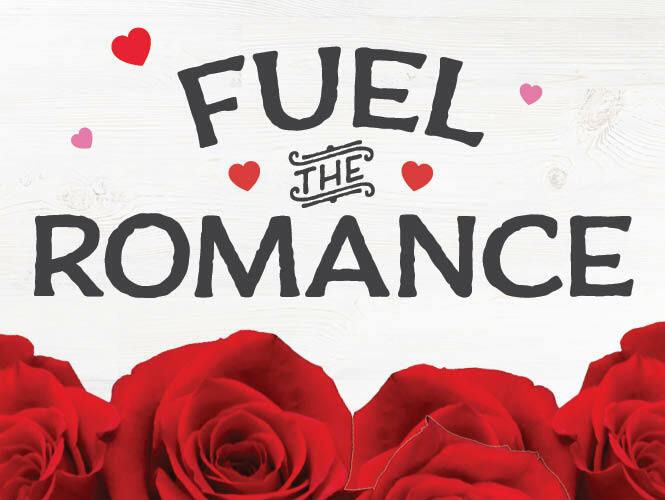 Fuel the Romance this Valentine's Day and Save up to 30¢ per gallon on fuel. Earn 10x Valupoints when you purchase select fresh cut Dozen Rose Arrangements with your ValuCard. Must present ValuCard at time purchase. Offer expires 02/14/19. **Redeem 300 ValuPoints to save 30¢ per gallon, up to 20 gallons. 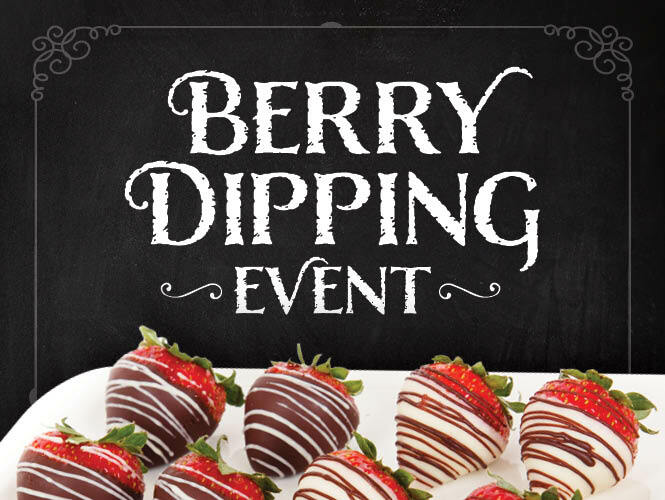 Join us February 13th in our Bakery/Deli for made to order hand-dipped chocolate strawberries. In the Vinery at Food City, we make it easy to explore a wide variety of wines and experience an exciting assortment of tastes and selections, at every price point. Whether you’re new to wine in general or a seasoned sommelier, we believe wine should be convenient, affordable and approachable. From novice to connoisseur, you’ll find the perfect bottle, fast, at Food City. Say it all this year with a Hallmark card and Save. 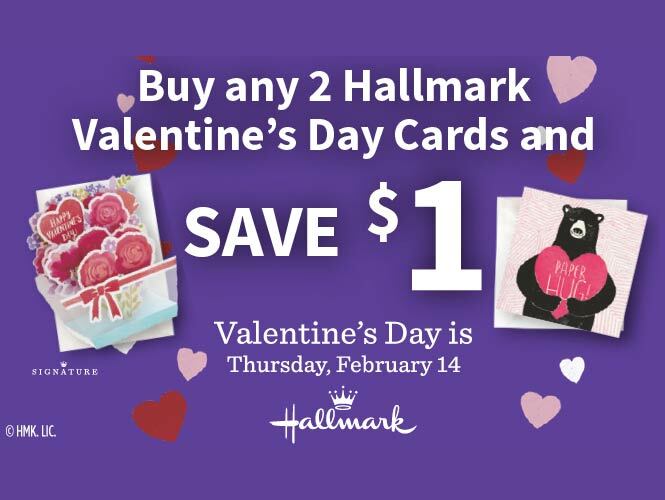 Save $1 when you buy any two Valentine's Hallmark cards in the same transaction. Each card purchased must be $2 or more to qualify. Excludes packaged or boxed cards. Offer valid Jan 30 – Feb 14, 2019 while supplies last. 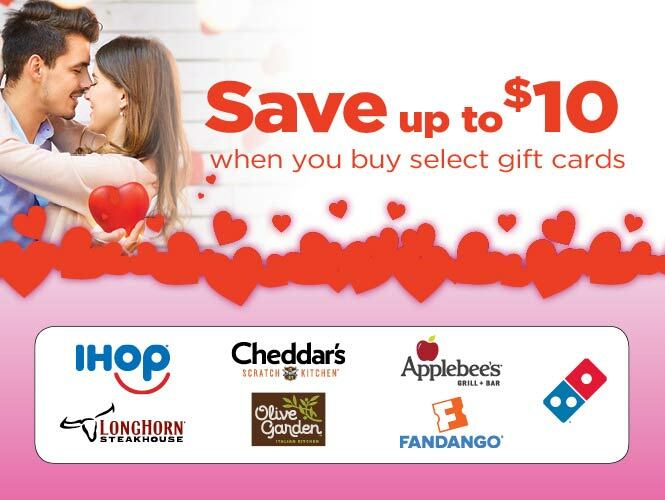 Save up to $10 when you purchase selct gift cards at your local Food City grocery location. Save $5 when you purchase $25 in select gift cards or save $10 when you buy $50. Limited time only and restrictions apply. * GoCart curbside pickup and Food City Delivery are available only at select locations. Find a location near you.